2 Responses to "Mystery Squeeze Photo #18"
Julian Miles Holland and Christopher Henry Difford it is! 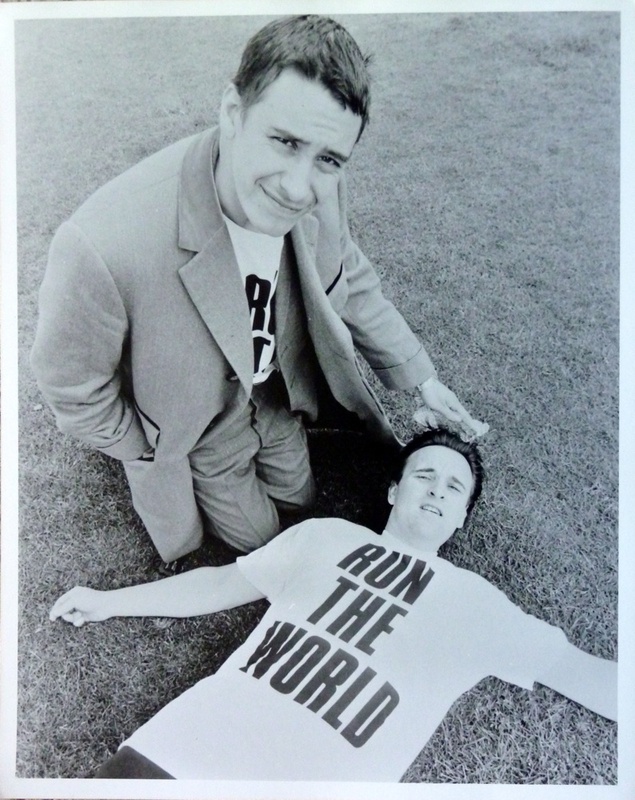 The year was 1986 – or at least it was when I ran the 10km or 6 miles around London. I remember getting back to the changing room which was a double decker bus in Hyde Park to find that the only coat I owned (my waterproof cycling coat) had been stolen.